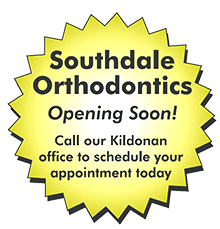 Dr. Nickolaychuk and his team practice orthodontics in the Kildonan/Transcona and Southdale areas of Winnipeg, and travel to Selkirk to accommodate patients that live north of Winnipeg. He specializes in orthodontics and dentofacial orthopedics for children and adults. Dr. Nickolaychuk’s goal has always been to provide the most up-to-date treatment technology and techniques, and the most pleasant experience possible for all his patients. He completed his dental and postdoctoral training in orthodontics at the University of Manitoba in Winnipeg, where he received his Master of Science in orthodontics from its Faculty of Dentistry. 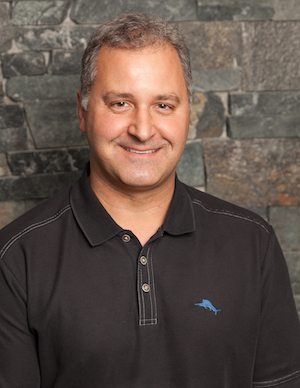 In 2001, he achieved board certification as a fellow of the Royal College of Dentists of Canada. He is an active member of the Canadian Association of Orthodontists, the American Association of Orthodontists, and the Manitoba Dental Association. Dr. Nickolaychuk is married. His wife Lisa is an early years teacher. He enjoys spending time with his sons, Tanner and Dylan, and daughter Beth. Some of his hobbies and interests are golf, skiing, snowmobiling, motorcycling, flying radio control planes, mountain biking, and traveling.